If you are struggling with debt, you may be looking for any way out of your mess. 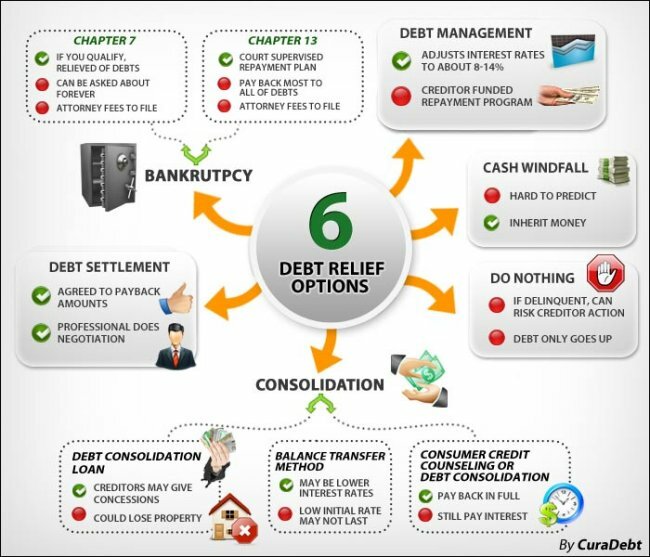 Obtaining debt relief is not an overnight process, yet many people are frustrated or scared enough to look for quick solutions to their problems. This rarely works out and rather than proving to be of help, can worsen problems and make it even tougher to dig yourself out of debt. 1. Tapping a Home Equity Loan – If you’ve racked up a ton of credit card debt or owe medical bills or have gotten behind on payments for your car, you may be tempted to tap into your home’s equity to settle up and get current on what you owe. If you had a small roadblock such as a stint of unemployment or an accident or illness that kept you out of work and are now back on track, this could be workable. But more likely, whatever is causing you to get behind on your debt payments will also prevent you from keeping up with payments on your home equity debt. And worse yet, if you accumulate more debt on those paid-off credit cards, you may be in double the debt with nowhere to turn. 2. Taking out a Payday Loan – Payday and title loans are the worst sort of debt to consider. With interest rates of more than 500%, it’s little likely that you will be able to keep up with payments on this type of rapidly escalating debt. If you are behind on payments for credit cards or your car, taking out a payday loan will only put you deeper in the hole. If you get behind on payments, you could lose your car (titles are usually mandatory collateral) and then how will you get to work? And if you think debt collectors for credit card companies are aggressive, you won’t believe how nasty payday and title loan firms can be when it comes to getting what they’re owed. 3. Gambling of Any Sort – If you owe big bucks, you may be thinking a big score is the best way to get caught up, but this is a terrible plan. If you think spending your last $20 on Powerball tickets or scratch-offs is the answer for you, it’s not. The odds are not in your favor and you’ll be out more cash and likely be depressed about it. More serious gambling activities such as heading to a casino, betting on games or playing cards for high-stakes are even worse ideas. Casino towns are full of used car lots selling vehicles (from classic collector cars to family mini-vans and beaters) people unloaded to keep gambling. Using the last of your available cash to gamble is one of the worst debt relief plans to consider. 4. Using a Debt Settlement Firm - Those late night TV shows by firms promising to settle all your debts for pennies on the dollar may sound great, but you know what they say about things that sounds too good to be true. The way these firms work is that they do negotiate lower payoffs for you, but charge a hefty fee to do so. And that’s not even the bad part. Businesses who forgive (aka write off) part off your debt will send you a Form 1099. This also goes to the IRS and any amount forgiven is treated as income on your tax return. So if you owe $2,000 on a credit card and they settle for half, the additional $1,000 is income, so this will hike your taxes. What’s more, these debt settlement arrangements trash your credit rating. Avoid this terrible debt relief option! 5. 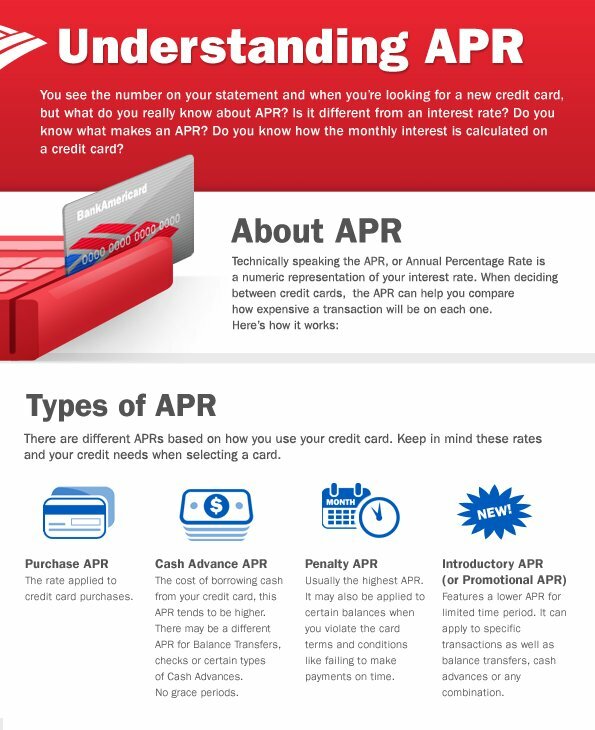 Taking Credit Card Cash Advances - Cash advances are typically charged at a much higher rate of interest than purchases. It can be as much as 10% higher than your standard rate and if you are already dealing with sub-prime interest of near 20%, this can result in a shockingly high interest rate. 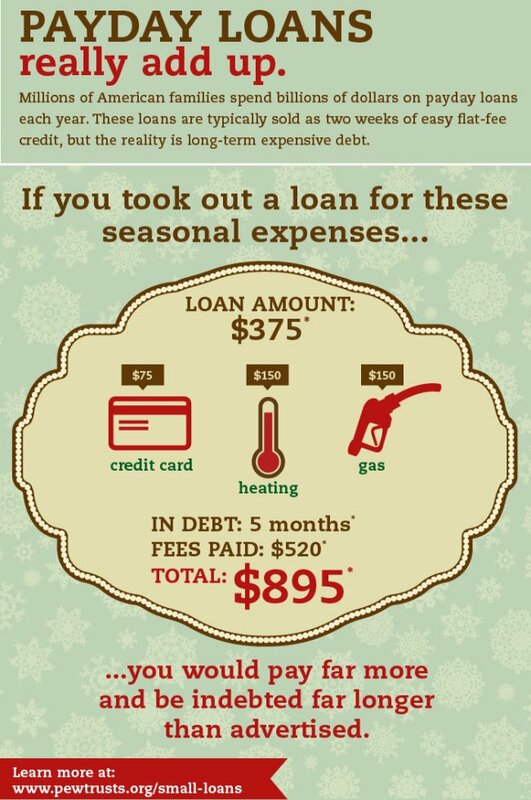 You may also be hit with a 3% “transaction” fee which will drive the amount owed even higher. Getting yourself in deeper debt to pay off existing debt is a fool’s game and will catch up with you sooner rather than later. And if your credit cards are tapped out, your credit rating will take a dip. If you then have late payments, your credit score will drop again. Incurring debt for debt is not a solution and can impact your finances terribly. If you are dealing with loads of debt and are struggling to make your payments, rather than getting deeper into debt consider a permanent solution that will give you the chance to have a financial fresh start. Chapter 7 or Chapter 13 bankruptcy may be the help you need to get your finances back on track. Contact a reputable North Carolina bankruptcy attorney to find out if bankruptcy is a workable solution for you.